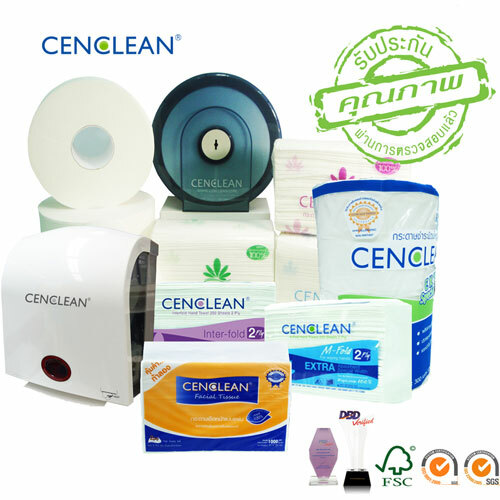 Our enterprise was found in 1999 planning to make several items of cleaning products and sanitary tissue paper in particular and sequentially supply them to clients in use next. 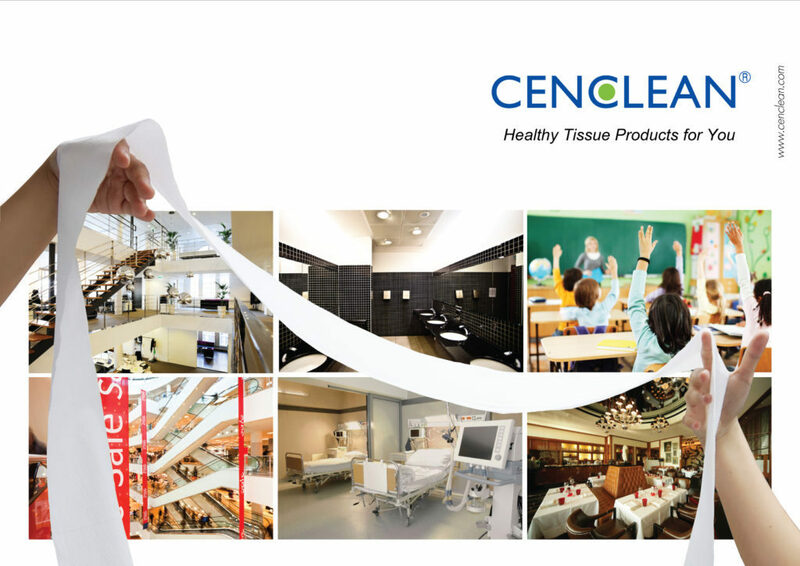 It is due to a substantial demand for these hygienic products of us in both local & overseas markets such as government & private sectors, tourism and hotel businesses, restaurants as well as other industries with branded CENCLEAN. Above all, besides affordable prices offering to our customers in priority, we also continually keep ourselves firm as well as with utmost i.e. 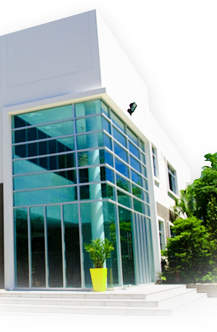 attractive developments, timely deliveries, and friendly services. So far, we nowadays become a well-known and like a forefront vendor positioned in this field as you’ll see… next. 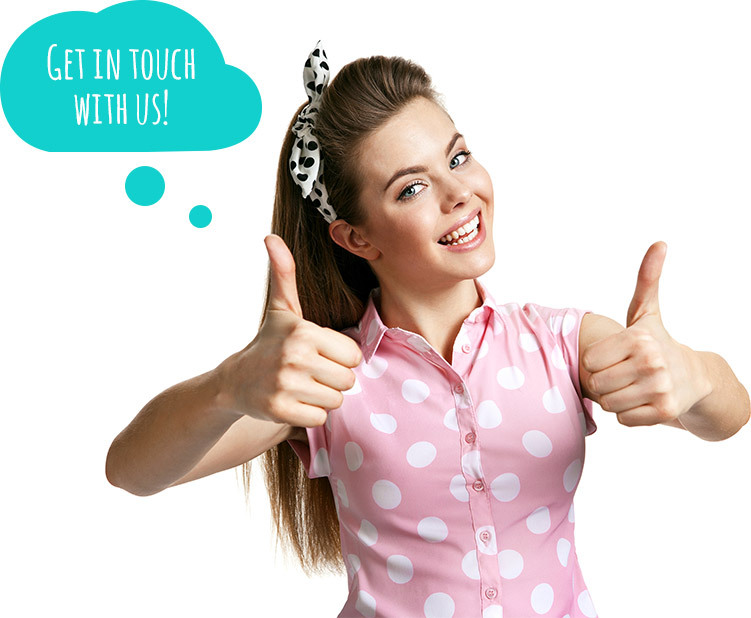 Having paid a serious and firm determination based on a good governance in the field of this business, so we every day work harder aiming at clients’ satisfaction in priority with a wide range of our fine-quality products developing and handing over them to end-users throughout markets. Why? Because of ‘the consumers’ admiration, the inspiration of us’. 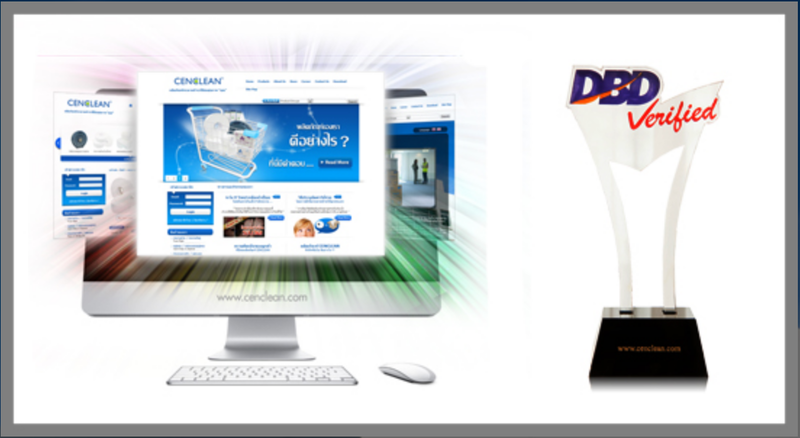 Our website has presently been verified by the Department of Business Development (DBD) only registered for an e-commerce vendor who deservedly gets it; meanwhile, posses a Trust-mark of DBD verified along to the criteria just pointing out our organisation of fine quality offering products & services on sales with sincerity and by virtue to customers precisely.